Where 4 dimensional movies had made their appearance, going through one-dimensional content in a web page is simply boring. For a change you can include photos with your write-ups. However, that is also somewhat turned into a clichéd concept. Something simple yet unique can only create a sensation among the tech buffs. 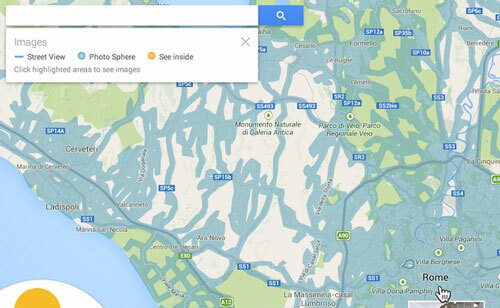 In an endeavor to attract attention with something new, Google has also redesigned its web-based maps. The new map includes 3D earth tours, Pegman that can hover through multiple destinations, and effective data. You can drop the Pegman anywhere on the map and get real view of the street and the surroundings. If you click at a point of interest say a restaurant on the street, a style card pops up on the left hand side of the map with the photos of the venue, ratings and reviews. You can also take a photo tour of the landmarks near-by. The features of the new map try to make the experience of the users as immersive as possible supplying the information they need. The focus of web-design today is more on personalized user experience. Flat design keeps all those mouths wide opened according to whom web designing is about making every bit of a web-page striking. The design style is a renaissance towards keeping things simple, clean, and clutter-free. Companies like Apple also stripped off their graphics elements and designs in favor of flat websites. Why the designers are in love with extremely flat design? Flat design has been around for some years, but picked up heat when the mobile platforms adopt flat layouts. The flat websites in the mobile look interactive but is without patterns, textures, gradients, shadows and shiny effects. The modern generation adorns the minimalistic design quite well. This pushed the ball forward for flat layout and the website designers momentarily shift their attention and were into creating flat user interface. In this design style, white spaces are beautifully utilized to deliver a better user experience. There is a backlash of every designing style and the biggest challenge before the designers is how to make the flat websites interactive? Glossy structures and complicated designs are not the way to make a web-page interactive. In an effort to impress the users with something different, your products and information can all be lost in the designing chaos. When a user looks at your website they try to understand what you do and how they can be benefitted from the website? If they can simply find these answers, your site will go a long way. The Flat interfaces that stand out seamlessly provide the users the information they are looking for. 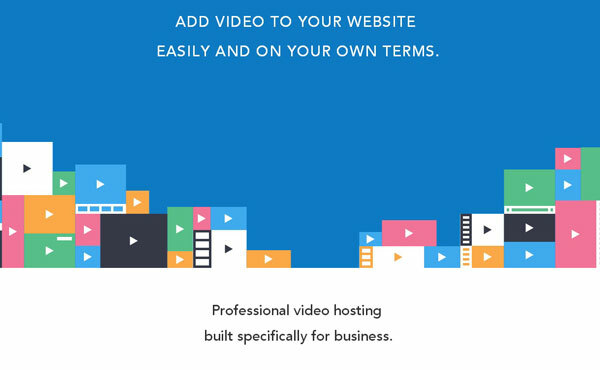 wistia.com is a remarkable example of flat design. Obviously, flat designs is not for every website. If all the websites will mimick the same design trends, world will be a boring place. Those looking for differences greatly admired parallax websites. Parallax scrolling has permeated the design world with its mischievious scrolling feature to offer users new online experience. Parallax scrolling is the most talked about trend in the industry at present. However, the technique has been used by the game developers for quite sometimes, it has recently stepped into web designing field. The web designers use parallax scrolling technique to imbibe life in a web-page with a 3D impression. As the users scroll through the webpage the background image moves at a slower pace than the foreground image creating an illusion of depth. New technologies like HTML 5 and CSS3 has made it possible to introduce astounding effects in the browser. As the users scroll left, right, up or down the words and images seem to move and change sizes that keep them engaged. The users have an interest to explore the entire web-page. Parallax website is much like an animated inforgraphic and you need a clear story concept if you are going the parallax way. Stunning parallax websites invariably communicates large amount of information in easy to read format yet in an exciting way. However, if overdone the explosion of elements floating around the websites can ruin it completely. “Less is more”- this concept works well for parallax also. One of the outstanding example of parallax scrolling is the Be Moved campaign from the technology giant Sony. Scroll through the website yourself and explore the fuss. Therefore, which style will be great for your website- elegant parallax scrolling effects or simple details and dimensions of flat designs? Flat user interface is a great way to design modern and crisp websites. The aim of this design style is to reduce distractions and focus on the content. If executed correctly, it can be truly inspiring. The colors and typography will guide the users to reach their final goals. When the content is the center of design and you are vying for a clear appearance, consider flat design. However, if you are looking for ways to involve and engage your web traffic, parallax scrolling will be much better. 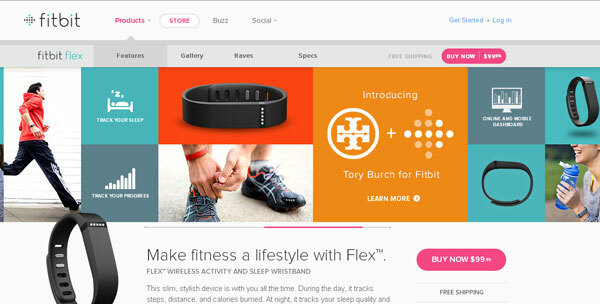 It is observed that parallax design trend is most suitable for product websites. The product websites based on this technology enable users explore what they want on their own which is simply fascinating. With this designing style, you can give your site a unique look and feel. This interactive design style guide the visitors through the content until they land on the call to action button. 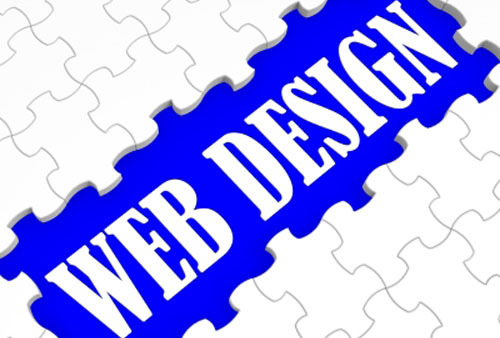 So, what will be your website design style?